Docker is an open source, lightweight, virtualized environment for portable applications. With all the buzz it has attracted, it can be hard to figure out exactly what Docker is and what it can do for you. 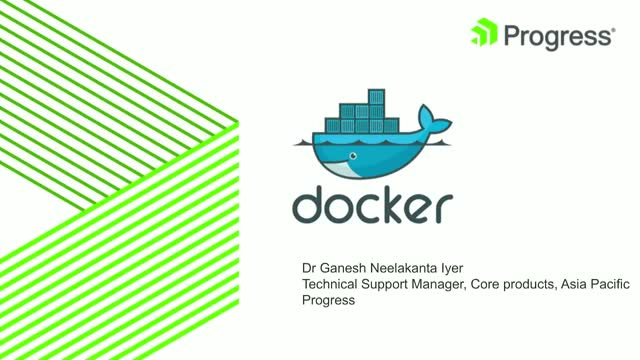 This session will brief you the fundamentals of Docker, why it’s making waves and how it might be a useful addition to your platform. You will walk away with a full understanding of dockers and containers, how to create your own docker images and how docker can be used for development, testing and production.